Being clever with your debt can actually result in big savings. If you took out a loan with a 5.0% simple interest rate (the interest does not compound) and you were able to write off the interest as a tax deduction, you could offset the cost of your interest payments by putting the borrowed money (or an equivalent amount) in an investment with only a 2.5% compounded after-tax net return. How does this work? Through the old “trick” of compound interest. Interest on the loan is simple and doesn’t compound, so with each loan payment, the interest decreases as you start paying off more of the principal. The investment is doing the opposite of the loan: it is compounding every month, so your money is being reinvested, building on itself. That’s where the magic of compound interest really works to your benefit. If you had a $50,000 loan at 5.0% simple interest for 10 years, without being able to deduct the interest, your interest payments would total $13,639. 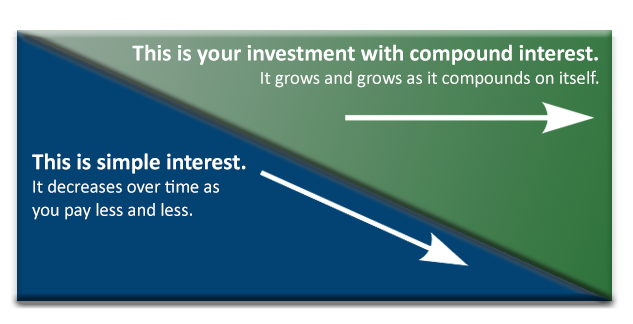 $50,000 invested at only 2.41% compounded interest for 10 years would earn you $13,610 before taxes, offsetting your interest paid on the loan. After paying taxes on your investment, you’d be a little bit in the hole, so let’s figure out how much of a return you’d need to earn to get you back up to even. Assuming you are paying an effective tax rate of 25% on your investment (although, isn’t the phrase “effective tax rate” an oxymoron? ), you would have to earn a 3.25% compounded after-tax return to cancel out the simple interest paid. We’ll go back to the original scenario with the interest on your loan being tax-deductible. Using the same 25% tax bracket, your net interest costs would decrease by about $3,410 over 10 years, effectively bringing your interest payments or cash out of pocket down from $13,639 to approximately $10,229. Based on this reduction in net costs, you would only need a 2.5% compounded after-tax return to get back to breakeven. As a good rule of thumb, you can see that it takes a compounded net return of only about half of what your loan’s simple interest rate is to offset the cost of your interest payments. Didn’t This Guy Mention a Free Car? Ah, yes… the free car you’ve been waiting to read about. Let’s say you decide to purchase a car that costs $50,000. You’re smart, so you know that even though you are able to pay for it outright, paying cash for a depreciating asset would not be the best and highest use of your money. 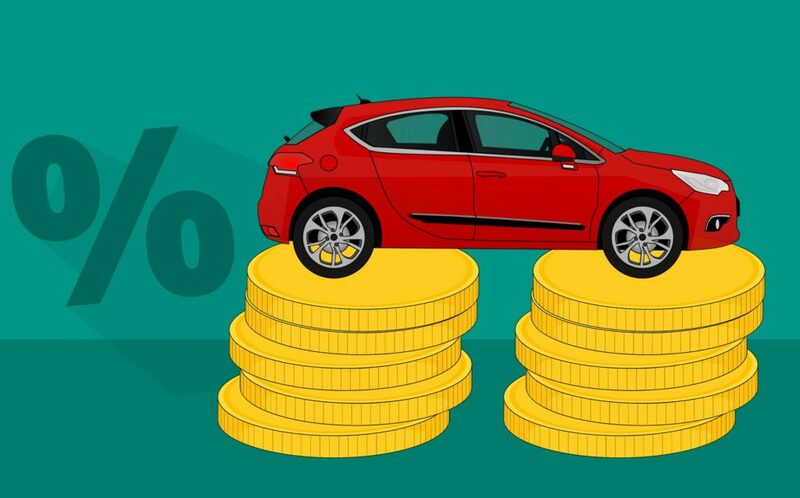 So, you finance 100% of the car’s value (which is easy enough to do) at a 5% interest rate. We are going to assume you won’t be able to deduct any of the interest on your loan. In order to compensate for the interest you’ll pay on the loan, you’ll need to find an investment that pays a 3.25% compounded net return. That seems reasonable to do. There are money market accounts today that are paying 2.25% and 5-year CDs paying 3.1%. What’s more, if you found an investment with an 11.4% compounded net return, it would pay for all the interest ($13,639), the whole car ($50,000), and you would have your $50,000 investment back, for a total of $113,571! I find this stuff fascinating, and I hope you do, too. I’m not sure the topic of “using compounded interest to leverage debt” will make you a hit at the next dinner party, but it might provide food for thought as to how we can all make smarter financial choices.